Clothing, game, and music label, Galaxy Swim Team, releases their newest compilation titled, New Crown! GST coordinates a splendid lineup of artists that are just waiting for your discovery! With a total of 13 artists on the comp, one thing that this new project offers is a variety of the deliverance in each artists' sound. New Crown commences with the album titled track by LA's Post Boy, a soft rock-inspired ballad wrapped in dreamy vocals and lyrics. The comp also dives into tranquil, gorgeous pieces like chalkboards' "Guanajuato," Natbird's "We Will Heal," or GST co-founder, Noah Hafford's, "Honey"! Later you have heart thumping tracks such as GWIZ's "Crossroads," or the pounding 8-bit inspired track "Bombos" by GST founder, bansheebeat! You can hear the uniquity each artist brings to the project in every single track the compilation offers. Give New Crown a listen now and a share below! 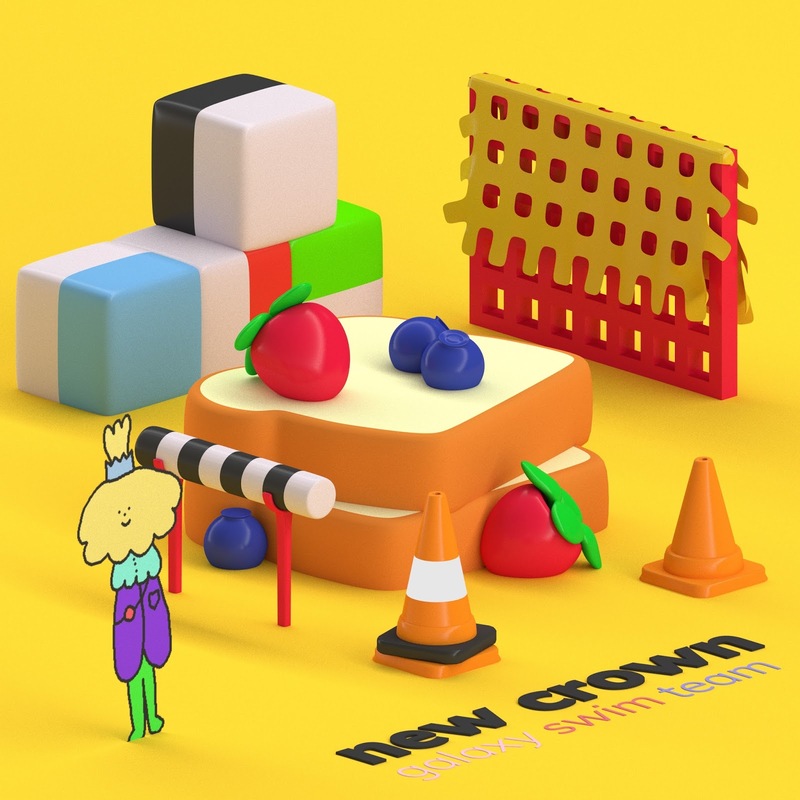 New Crown is available for purchase in a Compact Disc (CD) + Digital Album here!